Team Development: How are things in your team? I mean how are they really? 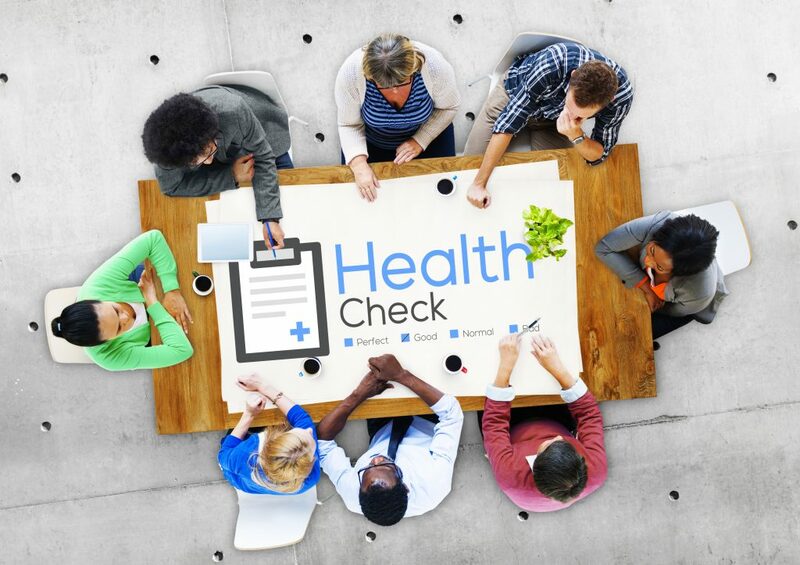 The Team Health Check is a great tool for team development and an opportunity for genuine engagement and collaboration with your staff, to ask them what’s working, what isn’t, and, most important of all, what their ideas are for how the workplace can become even better. But this isn’t yet another ‘online engagement survey’. At Head Strong, we believe it’s important to genuinely listen to, and consult, your staff through a process of confidential one-on-one interviews. We then prepare a report that outlines key themes in relation to the issues and potential solutions for team development. It can take a little bit longer than the usual survey, but we think it’s time well spent if you believe your staff, and the team environment, is more than just graphs on a page. 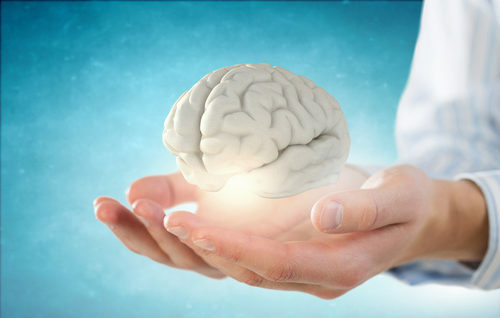 At Head Strong, we incorporate the latest information and research from psychology, neuroscience and employment law to provide workplaces with practical strategies to build resilient, healthy and connected teams.